Dubai: UK airports have asked Dubai for help in tackling its drone problem after runways at London’s Gatwick and Heathrow were both closed in recent weeks due to the remote controlled menace. Dubai is said to be a ‘leader’ in drone regulation after it experienced one of the world’s first major airport closures linked to a drone sighting back in 2015. After that incident, Dubai Airport — the world’s third busiest in terms of passenger numbers — had to undergo a ‘steep learning curve’ to avoid such events, which are estimated to cost up to $1 million (Dh3.6 million) a minute. 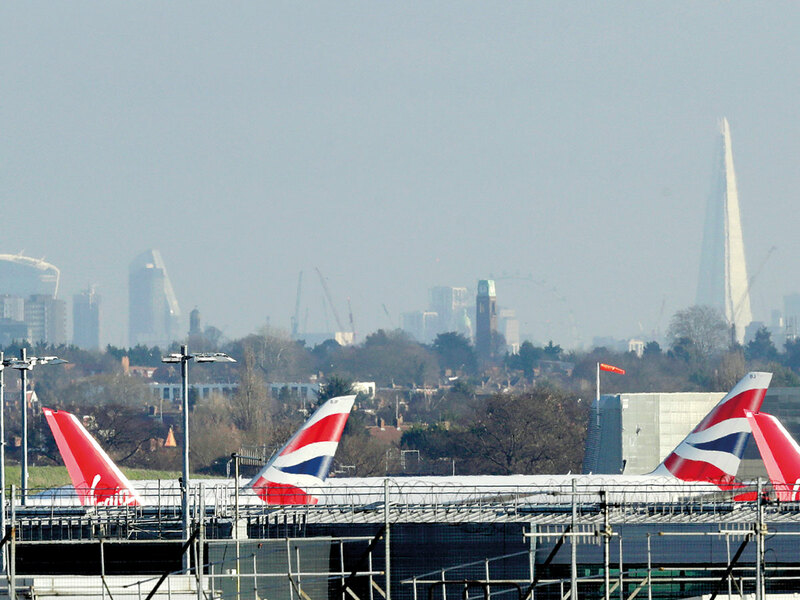 It is this experience and Dubai’s reaction to it, with the implementation of strict laws and regulations, that have made the emirate’s airspace a shining example for others to follow, especially after Gatwick was closed from December 19-21 and Heathrow suffered the same fate on January 8, all because of errant drones. 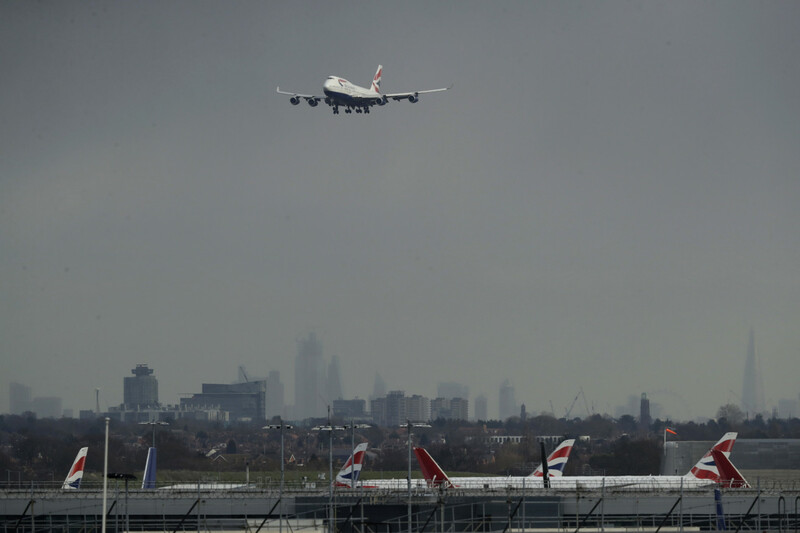 “I’ve been speaking to aviation entities from Gatwick as well as London Heathrow regarding the airspace disruptions they have experienced,” Michael Rudolph, head of airspace safety at Dubai Civil Aviation, told Gulf News. “It’s just general conversation and suggestions on what they might consider moving forward,” he added. Those protocols include putting rules and regulations in place that deter drone operators from flying in certain areas, with stiff punishments for offenders of jail and fines of up to Dh100,000. All drone operators have to undergo training in order to register their vehicles and themselves to operate in the emirate, thus ensuring accountability if misused. Third party insurance is also mandated and there is a re-registration process in place to monitor whether drones are still safe to fly. This counts for all drones “whereas other countries might only register certain weight categories, we register all from hobbyists up to commercial operators,” added Rudolph. “All of this is pretty unique to Dubai and that’s why we can say we are definitely leaders in the industry with regards regulation and policy to ensure both public as well as airspace is kept as safe as humanly possible. “The UAE stands ready to help any entity experiencing such negative activities in their airspace. If those airports are prepared to request our advice from the steep learning curve we experienced, I’m sure we would be more than happy to share that information with them,” he added. Impact tests by the University of Dayton Research Institute found that even small drones have the ability to tear a hole in a large aircraft’s wing. Researchers launched a 952g drone at the wing of a large 1,533-kg plane at 383-kmph and found that it bore a large hole that compromised the structural framework of the wing.